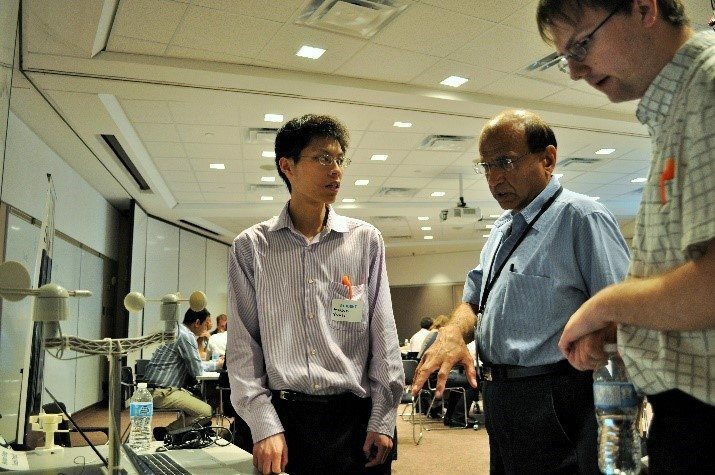 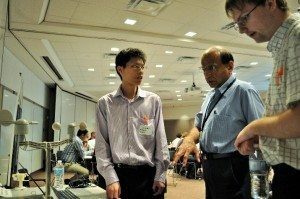 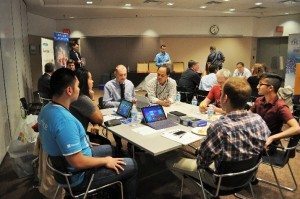 On June 10th 2015, RIC Centre brought together students and professors from Sheridan College School of Applied Computing, local technology startups and entrepreneurs, and Microsoft Canada representatives to help pair innovative ideas with excellent resources at Tech Collision Day! 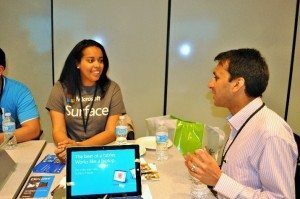 For many startups, finding the right talent to help build their technology is often a challenge. 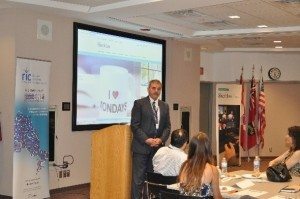 We welcomed Philip Stubbs, Associate Dean of the School of Applied Computing, and Peter Wheeler, Applied Computing Professor, to present the many programs and opportunities available for startups to work with students at Sheridan College through capstone projects and co-op placements. 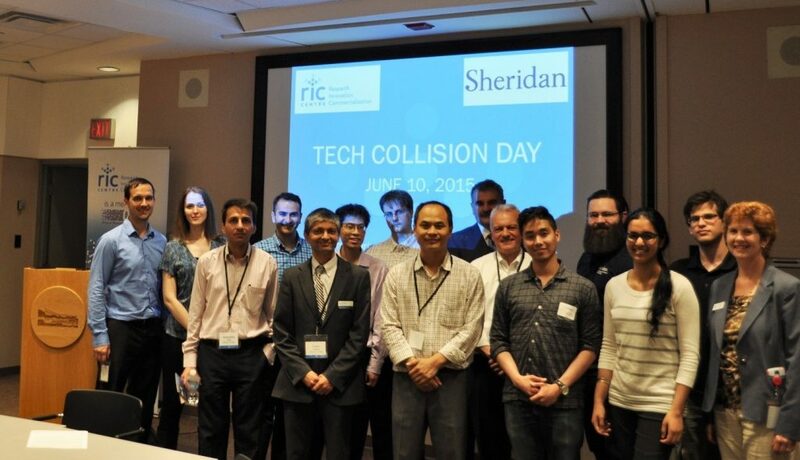 RIC Centre would like to thank Sheridan College and Microsoft Canada for their partnership on Tech Collision Day. 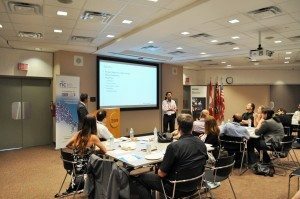 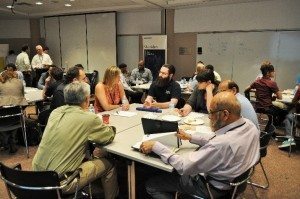 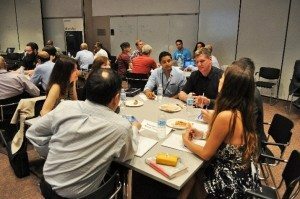 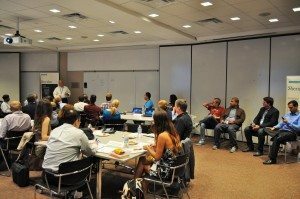 The entrepreneurs and startups from RIC Centre, I-Cube, HumberLaunch, Mississauga Business Enterprise Centre and Brampton Entrepreneur Centre found lots of value from networking and making connections.